Let your kids join in the Land Rover fun with an engaging story about 'Fender', a cartoon illustration of the 1999 Land Rover Defender.In this instalment Fender, who lives near a beach, organises a beach clean with his friend but Fender is concerned about a lost seal pup caught up in a fishing line. They set off determined to rescue her but will they get there in time to save the day? This lovely tale is a must-read bedtime story for kids, written and illustrated by Veronica Lamond. A truly charming kids' picture book that is not only magical and adventurous but also informative. 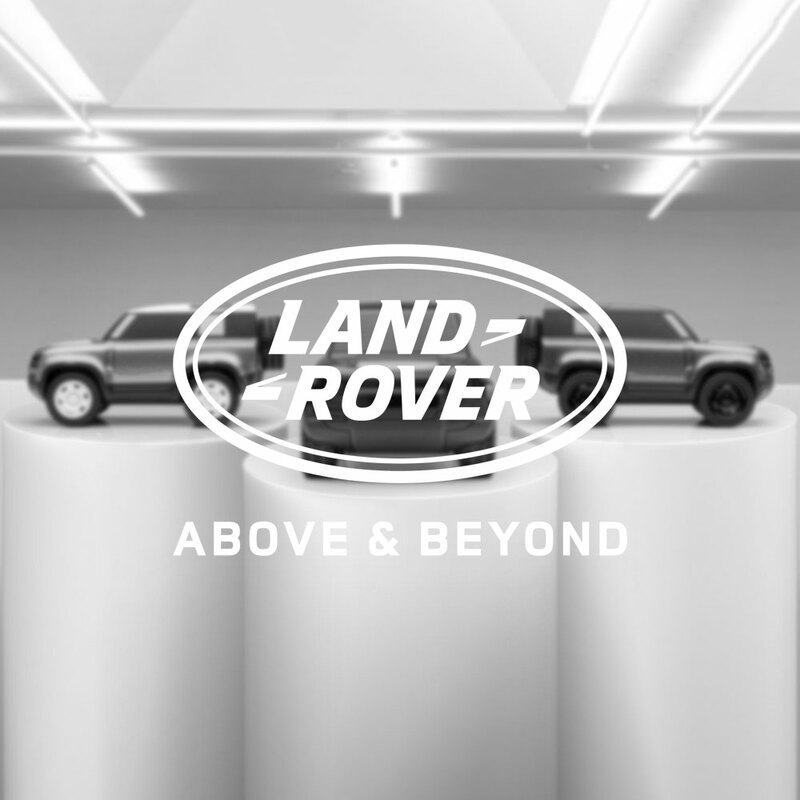 Also in this exclusive series of Land Rover tales are the adventures of Fenders friend 'Landy', a 1956 Series 1 Land Rover.